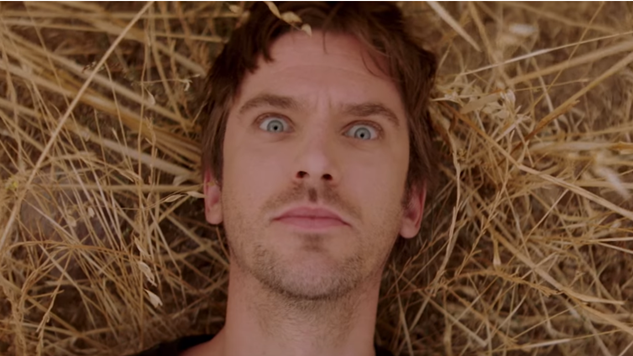 The second season of Legion from visionary director Noah Hawley is expanding, as FX has decided to add a surprise additional episode to follow the season finale. The season was originally planned to run 10 episodes. In tonight’s episode of Legion, we reach the mid-point of the season and an uneasy reunion leads to a shocking truth. Six more episodes are to come after tonight’s, with the season now ending on June 12. Based on the Marvel Comics by Chris Claremont and Bill Sienkiewicz, Legion follows David Haller (Dan Stevens), a man who believed himself to be schizophrenic, only to discover that he may actually be the most powerful mutant the world has ever seen. The series is executive produced by Hawley, John Cameron, Lauren Shuler Donner, Simon Kinberg, Jeph Loeb and Jim Chory. Hawley and Cameron are known for their Emmy- and Golden Globe-winning FX anthology series Fargo. Find out what’s in store for the rest of Legion’s second season below, check out a trailer here and be sure to follow our episodic reviews of the show. - “Chapter 14” (Airs May 8, 10:00 pm e/p) – What could have been … Written by Noah Hawley & Nathaniel Halpern. Directed by Charlie McDowell. - “Chapter 15” (Airs May 15, 10:00 pm e/p) – A delusion starts like any other idea … but ends in disaster. Written by Noah Hawley & Nathaniel Halpern. Directed by Charlie McDowell. - “Chapter 16” (Airs May 22, 10:00 pm e/p) – The path forward is revealed. Written by Noah Hawley & Jordan Crair. Directed by Jeremy Webb. - “Chapter 17” (Airs May 29, 10:00 pm e/p) – Inner demons take control. Written by Noah Hawley & Nathaniel Halpern. Directed by Noah Hawley. - “Chapter 18” (Airs June 5, 10:00 pm e/p) – Reunion, ruination and rage. Written by Noah Hawley & Nathaniel Halpern. Directed by Dana Gonzales. - “Chapter 19” (Airs June 12, 10:00 pm e/p) – In which David fights the future. Written by Noah Hawley. Directed by Keith Gordon.